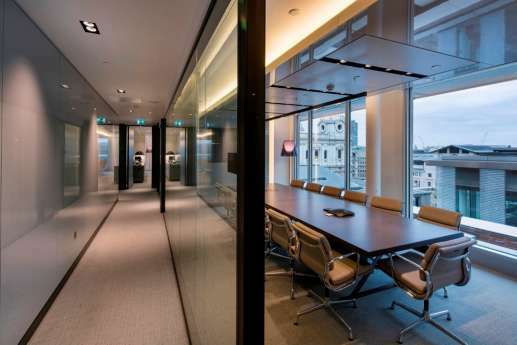 Overbury worked with CBRE to fit out their London offices located at St. Martin’s Court. CBRE sought to create a work environment that was motivating to staff and that was also attractive to clients. The 83,000 Sq. 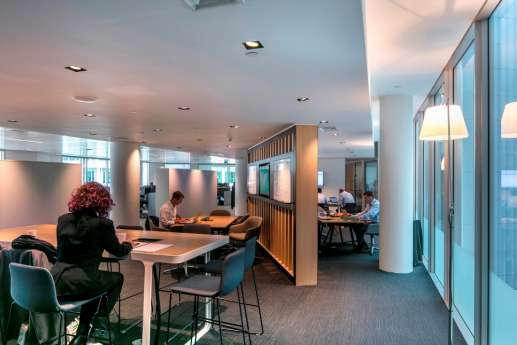 Ft space is home to over 900 staff located over 6 floors and has been transformed to include a myriad of different spaces that staff can choose to work from, including formal and informal meeting rooms, numerous breakout spaces and a staff area that doubles as an event space for clients. In total, there are now 10 different spaces available to staff to work from. 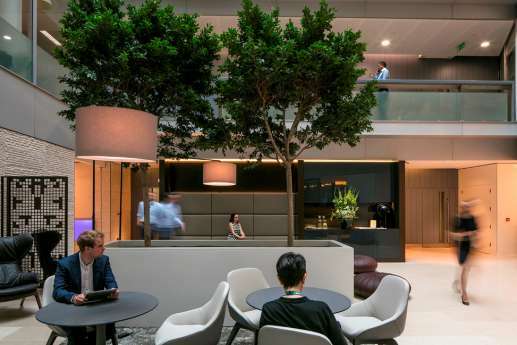 The project embraced CBRE’s Workplace 360 approach meaning that a new collaborative working environment has been created with different team neighbourhoods introduced, all operating with clean desk policies. This constituted a major change from the previous work environment and has transformed how CBRE work. 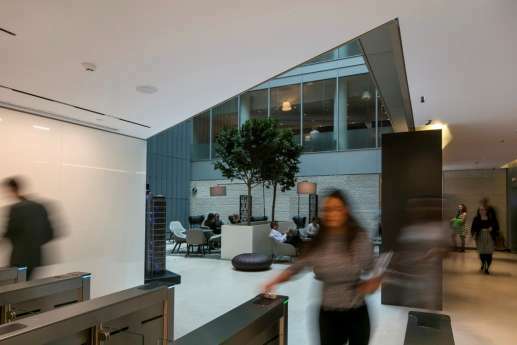 Overbury worked with CBRE and the project team to refurbish the building while it was still occupied by staff so a lot of effort when into ensuring as little disruption as possible. This was achieved in part by relocating half a floor at a time and working out of hours and at weekends. 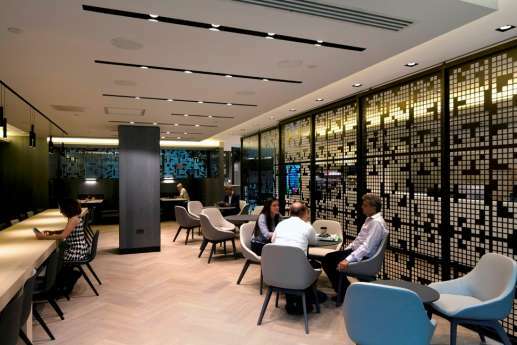 Providing staff with the most up to date technology to work with was a key concern on this project with over 220,000m of data cable was installed and furniture with integrated technology also installed.